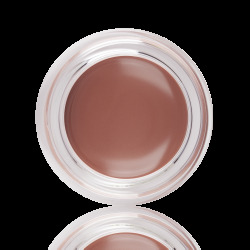 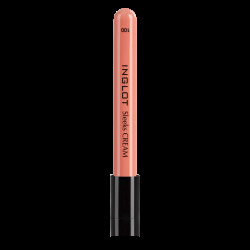 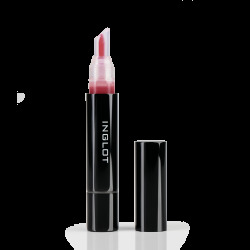 INGLOT lip glosses will give your lips a full and glossy look. 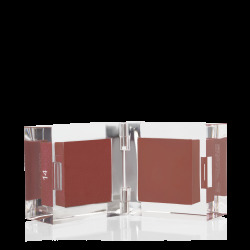 The collection features delicate and subtle shades as well as vivid and intense colours perfect for every occasion. 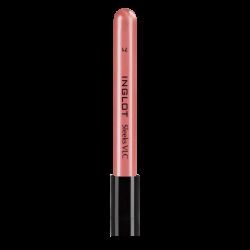 There are 82 products in 7 category.